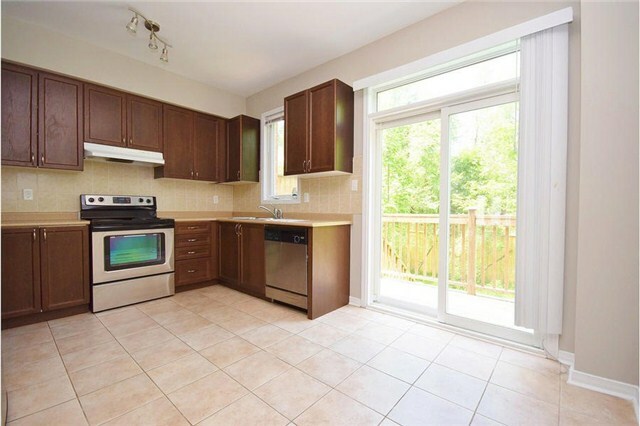 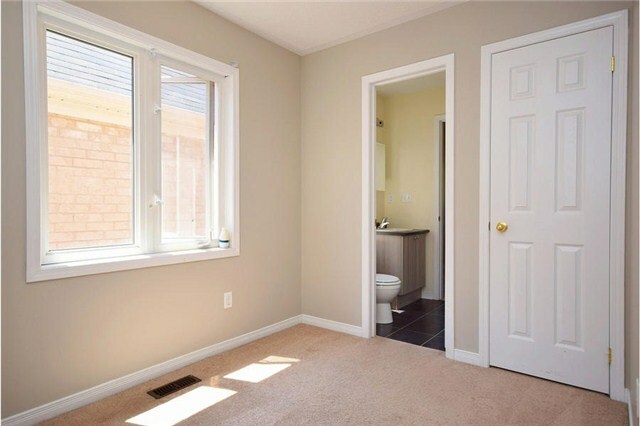 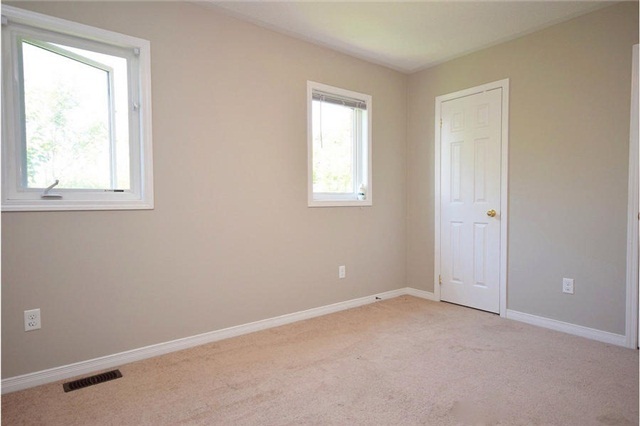 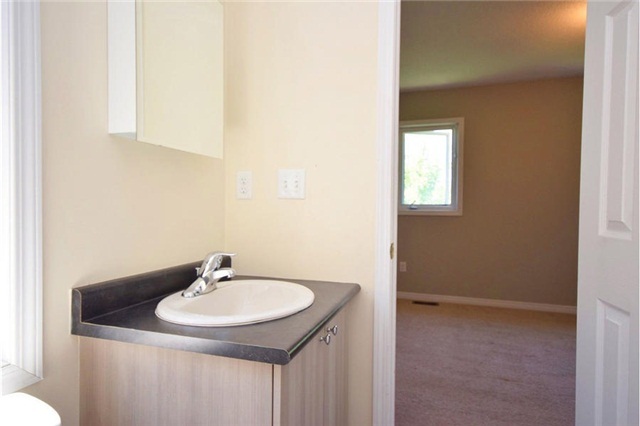 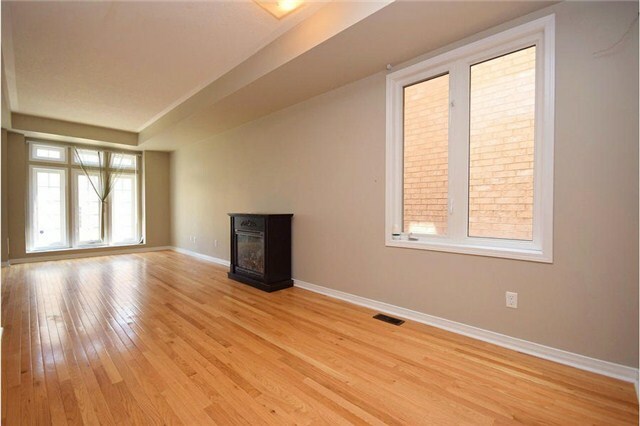 Open Concept Sunfilled Very Specious Layout With 9Ft Ceiling. 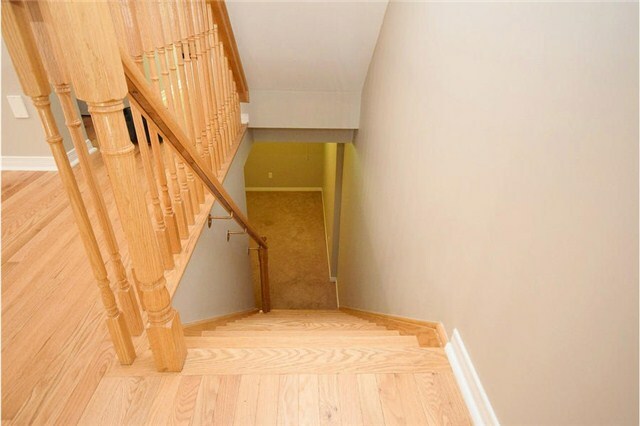 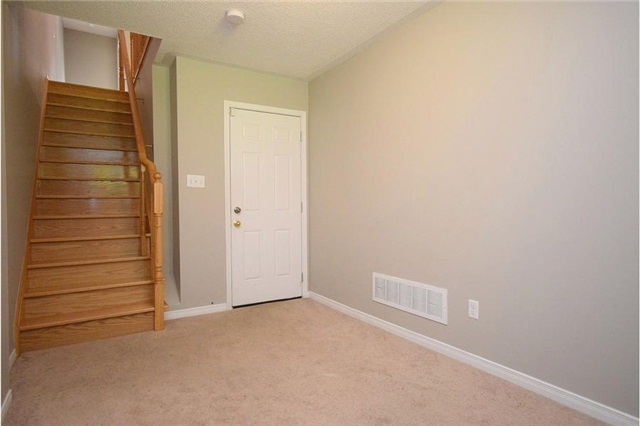 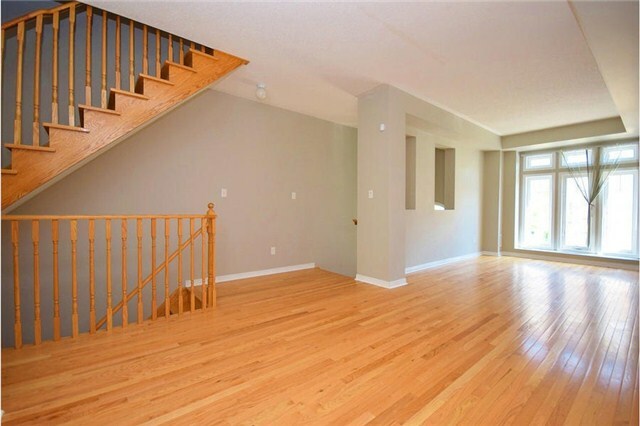 Newly Throughout Renovated Feature Includes Oaks Stairs, Hardwood Floor In Living And Dinig Areas. 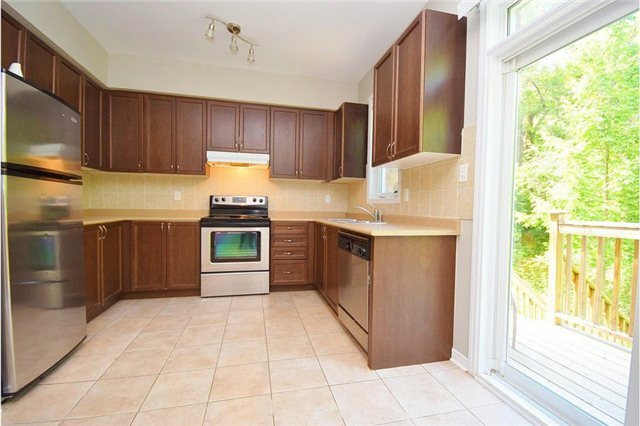 Extra High Upgraded Kitchen Cabinets. 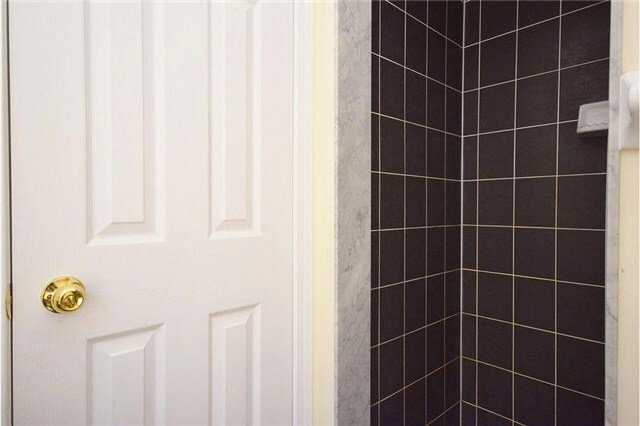 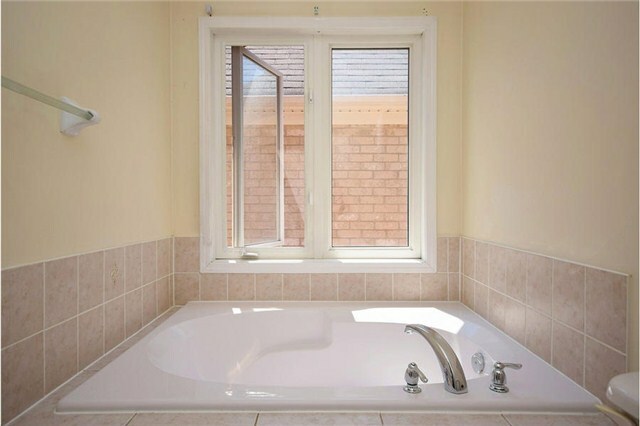 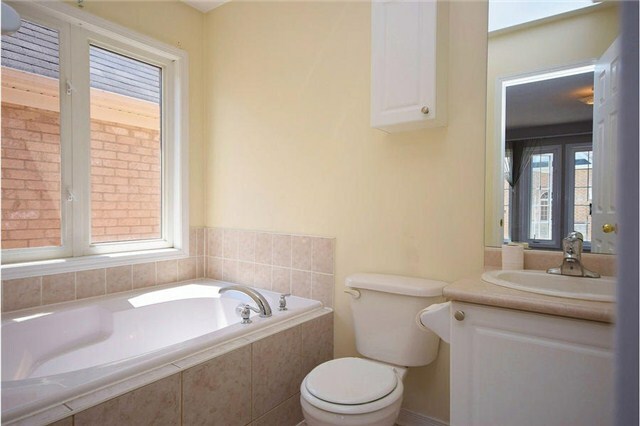 Detached House In The Area Of Dignity & Prestige. 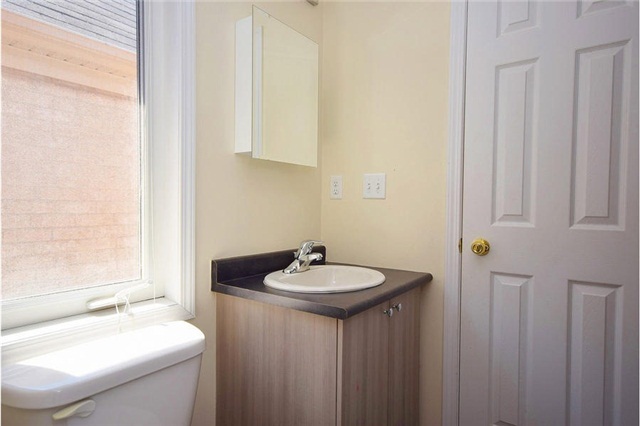 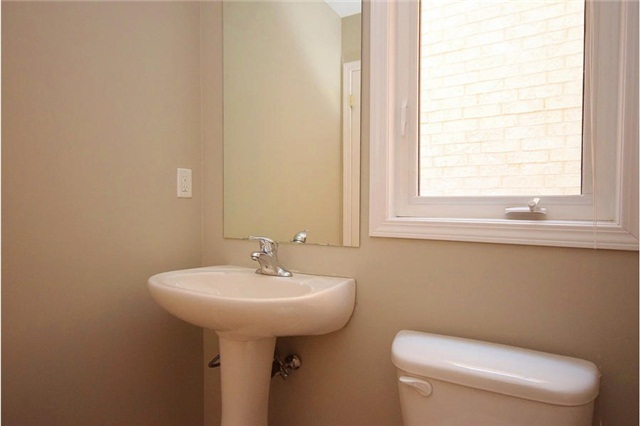 Close To School, Go Bus, Five Minutes To Lake, Minutes From Hwy401 & Toronto. 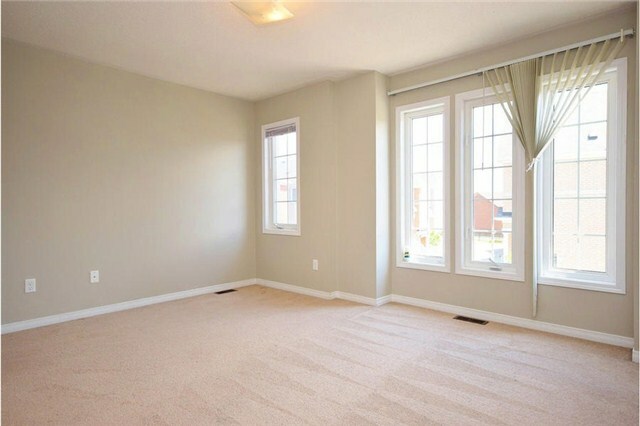 Approx Sq 1875Ft. 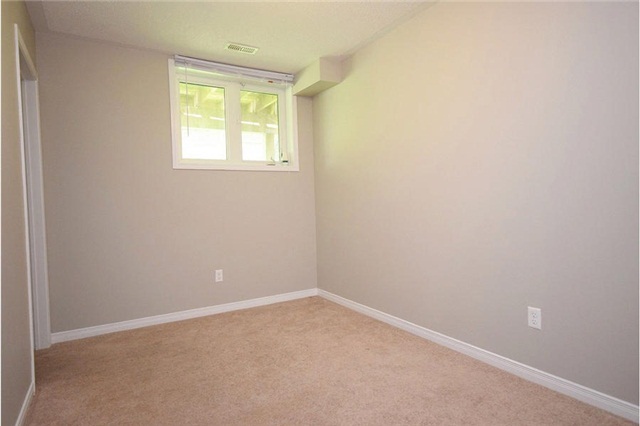 Finished Basement With Direct Access From Garage.